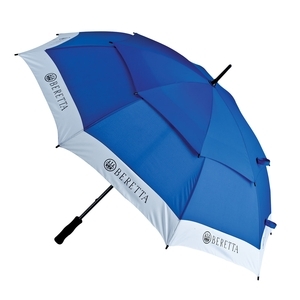 Competition umbrella from Beretta. 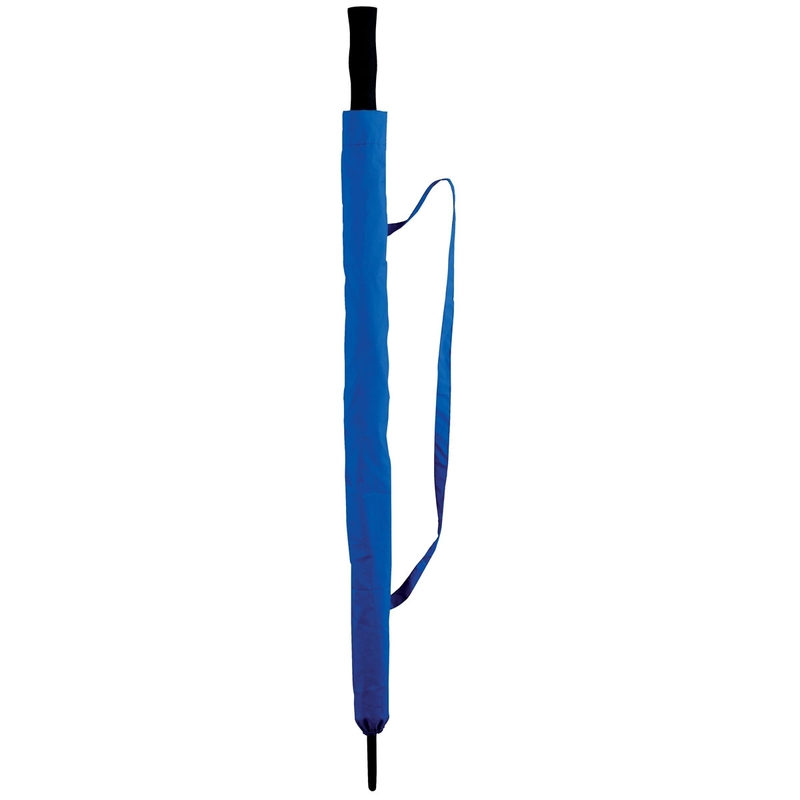 In blue. Weight 560g. Product is a gift so has not been opened as yet. Looks like the correct one as still in the package.